Concrete, we can trace the word back to the Latin verb concrescere, meaning “to grow together.” It’s been around since the Egyptians used gypsum and lime mortars in the pyramids and still forms the basis for construction today. 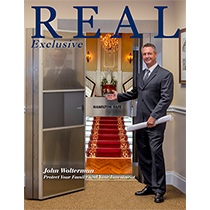 John Wolterman’s industry experience is a comprehensive blend of educational knowledge and practical experience. Growing up in the suburbs of Cincinnati, John learned the fundamentals of construction firsthand. His father owned a company specializing in concrete projects, and thus his interest in the industry was piqued at an early age. 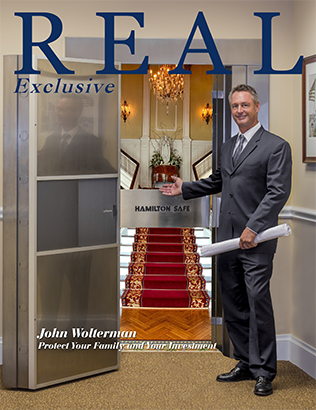 John soon discovered a genuine affinity for the hands-on aspect of building, and after high school graduation he and his father started Wolterman Brothers Construction. The company’s growth was the direct result of John’s desire to facilitate a concierge approach in the home building process. Under his guidance Wolterman Brothers grew to more than 60 employees and was grossing over $20 million per year, in rural Ohio. These opportunities enabled John to assimilate a complete understanding of the complexities involved in the custom construction industry. We all know how Hurricane Katrina devastated the lives of thousands of people in New Orleans. 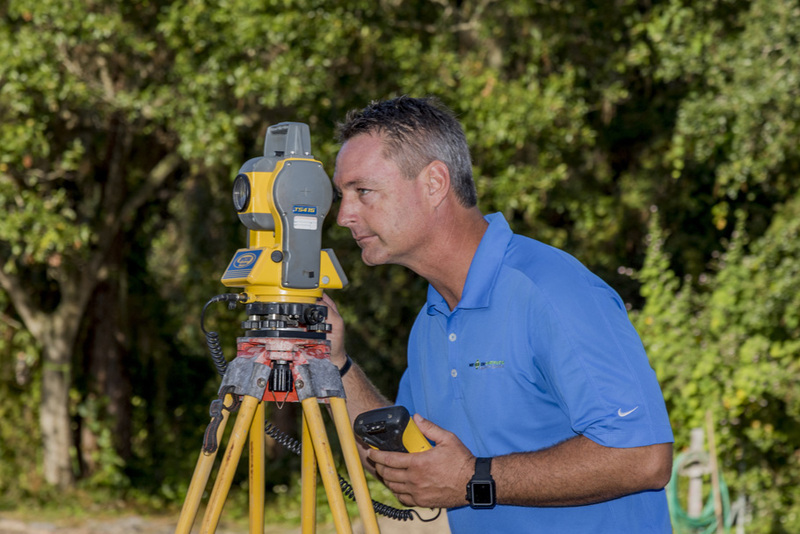 Impacted by witnessing the damage firsthand while vacationing there, John dedicated himself to researching safer, more durable home construction methods. 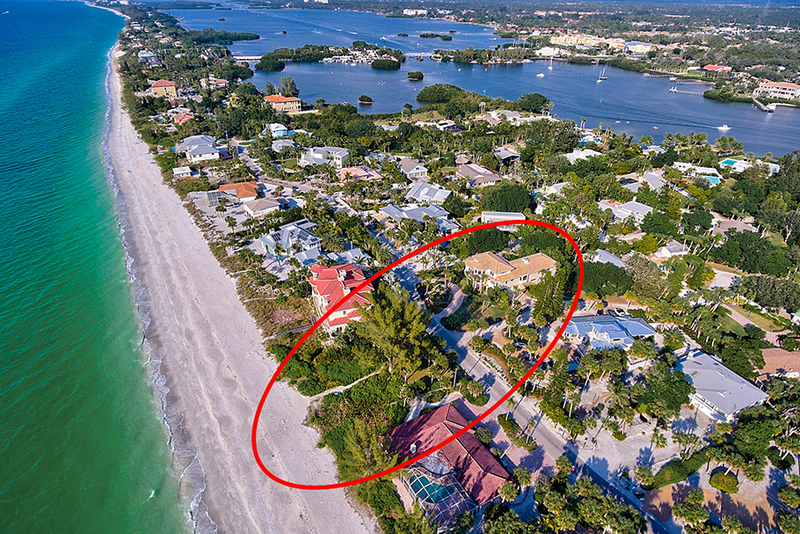 Beyond designing more robust homes, that vacation inspired him to pursue his dream. 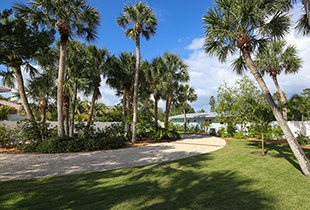 In 2012, with his wife and three children, he left Ohio and moved to Sarasota to start Net Zero Construction and build high quality custom homes. 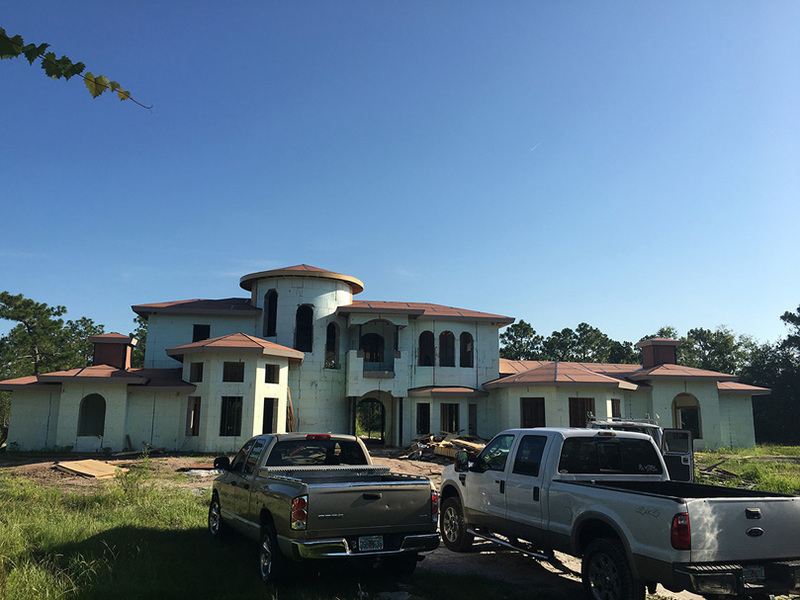 With 20+ years’ experience in the industry John wanted Net Zero to be a leader and revolutionary force in the way homes were built in the Gulf Coast region. 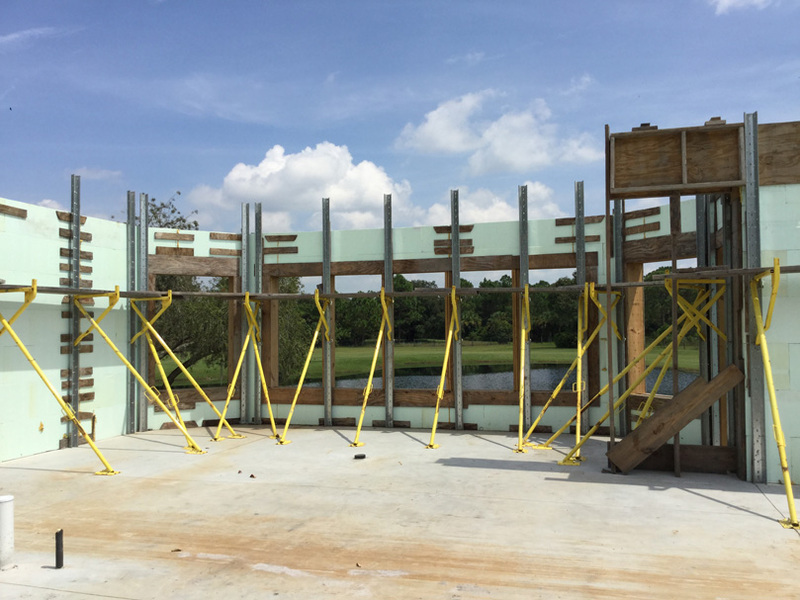 That led him to Insulated Concrete Forms (ICF), which utilize cast-in-place concrete walls between two layers of insulation. These systems are extremely strong and energy efficient. 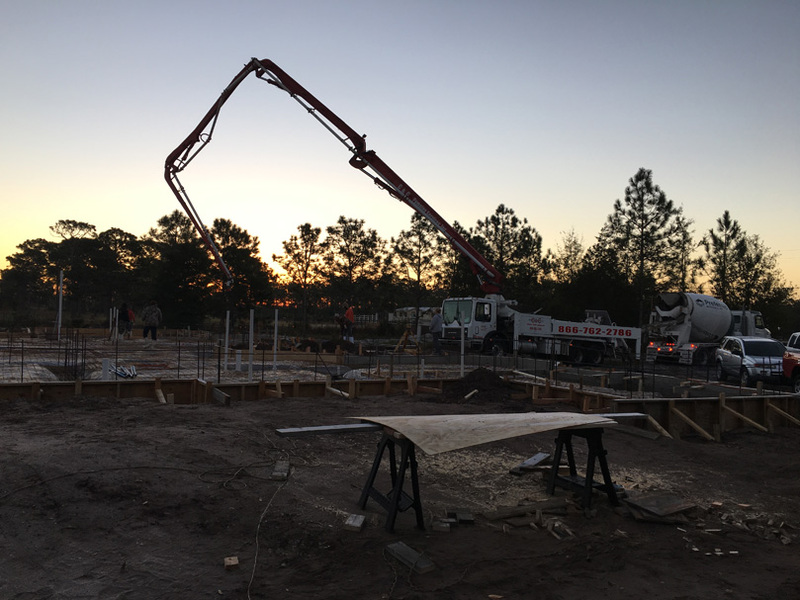 With the decision to build ICF-based homes John became a certified NUDURA Insulated Concrete Forms Installer, Pervious Concrete Technician and Value Engineering Consultant. With a home’s skeleton solved, John next set out to analyze roofing systems. Researching roofing materials directed John to Gerard Stone Coated Metal Roofs. 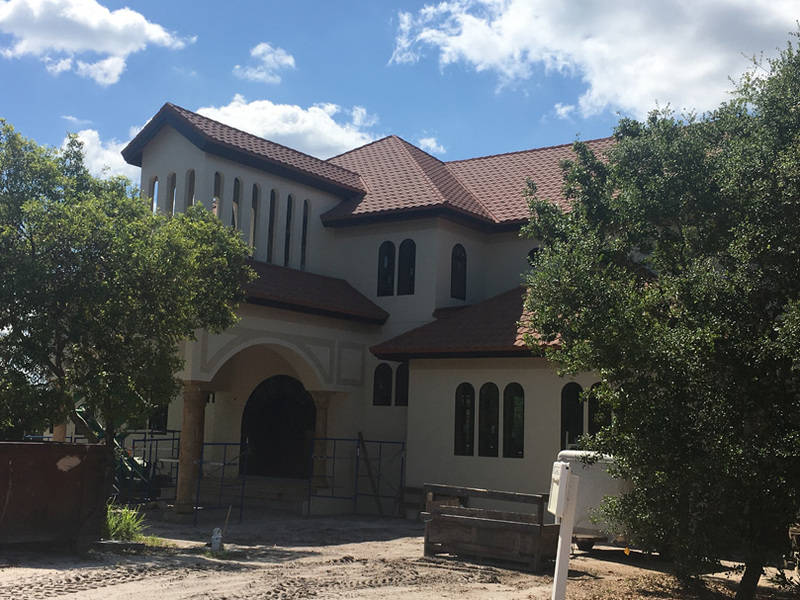 These roofs have the classic appeal of wood shakes or tile, yet easily surpass the stringent Miami-Dade testing requirements, deliver a Class A Fire Warranty and their air convection qualities provide energy savings. 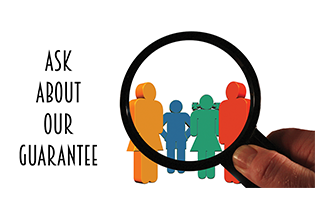 Plus, Gerard roofs offer a lifetime transferrable roof warranty. No other builder offers this as standard. Not done yet, doors and windows were next in line. 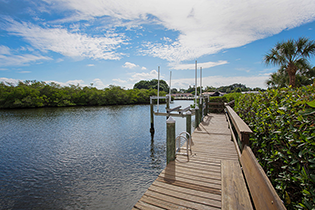 The windows and doors utilized in a Net Zero home surpass the most stringent coastal requirements, including exceeding the High Velocity Hurricane Zone (HVHZ) rating. Net Zero utilizes out swinging exterior doors with multi-point locking systems for their added strength and all glass components incorporate Low-E coatings which filters out 99.7% of the sun’s harmful ultraviolet rays. 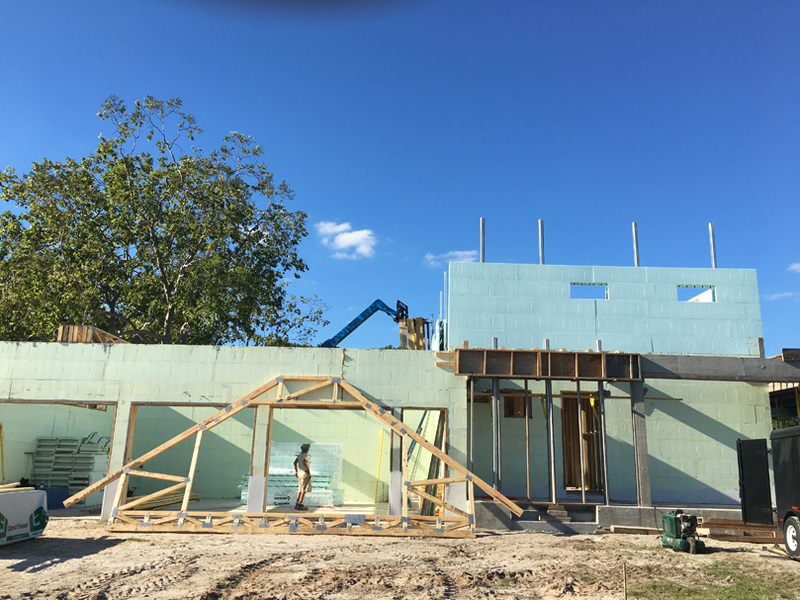 Added up a Net Zero home is designed to effectively minimize a breach during a hurricane, which causes an increase in pressure that lifts roofs off and pushes walls out. In starting Net Zero, John created and set a new standard for “Energy, Smart, Safe Homes”. 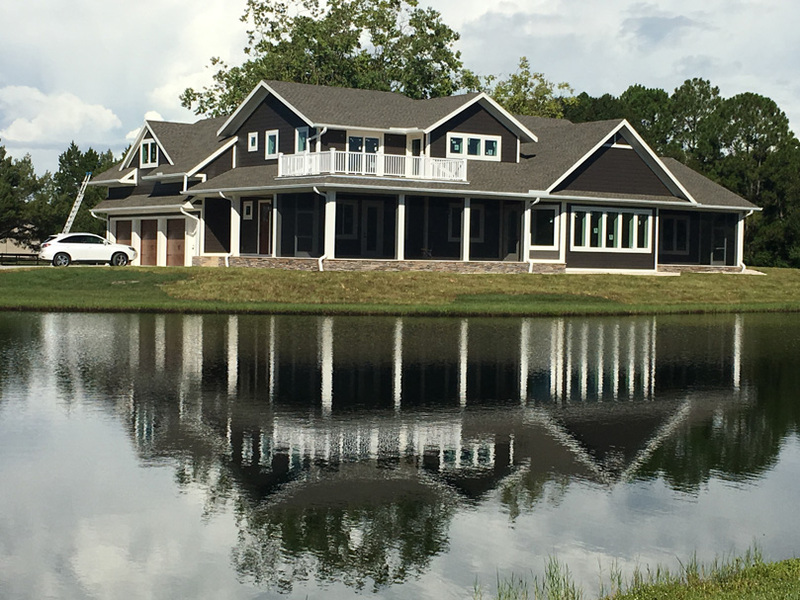 Net Zero’s completely custom built homes are energy efficient, offer smart home technology and can withstand hurricane force winds, in excess of 200 mph. “Building energy efficient, smart, safe homes doesn’t mean you are paying more. We build our homes at the same price point as traditional construction, yet have all of our advantages,” he states. 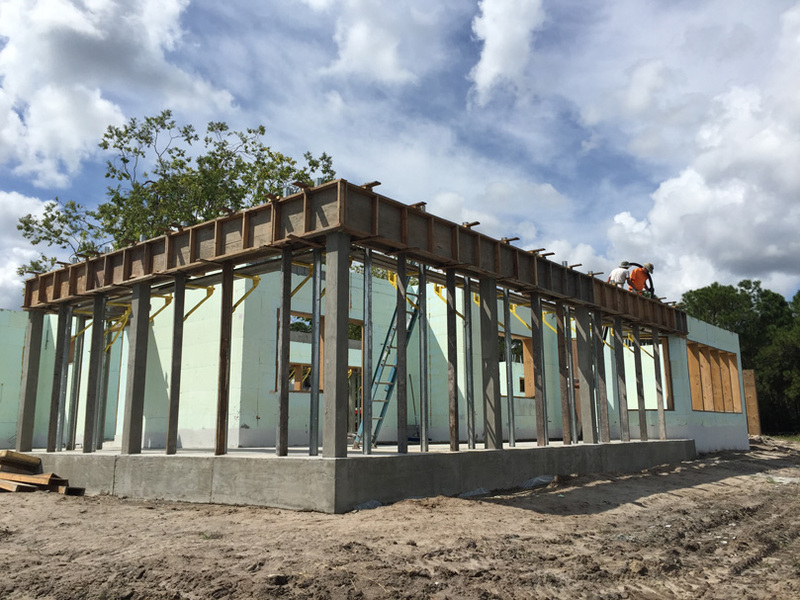 “In fact with the use of Insulated Concrete Forms and Gerard roofs, beyond strength and durability, there are also significant savings to the homeowner on their energy bills and insurance rates,” he continues. 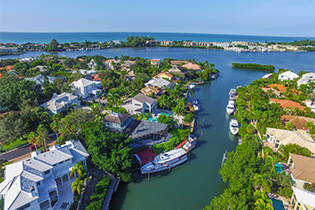 Form and function collaborate in John’s designs; he maximizes the use of space and light to create homes that speak to their owners’ lifestyles. “There is always a view,” he observes. “My designs capitalize on the space around them. An innovative perspective makes the difference,” he shares. Each Net Zero home also comes with its own certification. Every detail from framing to paint colors to appliances are carefully serialized and recorded on a dedicated homeowner website. Making it easy for the home owner and any future home owner to have all the information and history they need about their Net Zero home. 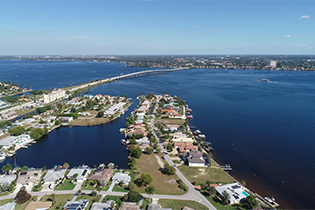 Builders across Florida, and beyond, will soon be building homes under the specifications Net Zero utilizes. 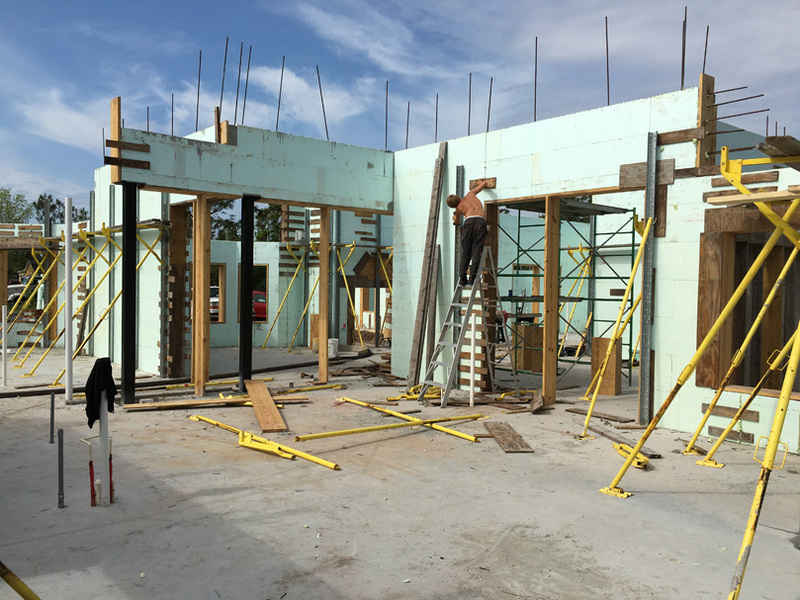 From the ground-up, Net Zero’s homes are solid, substantial and stunning. Furthermore, they are as distinctive as their owners. 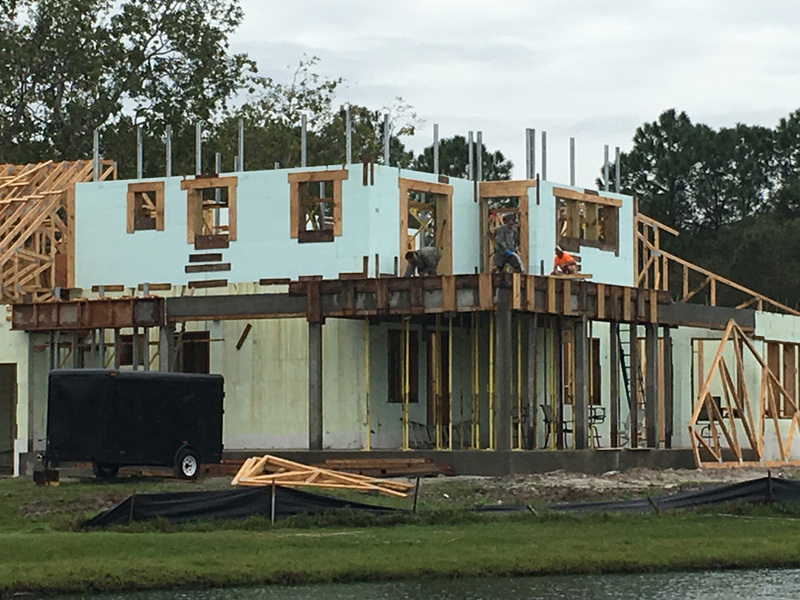 Net Zero Construction is raising the bar on residential construction throughout the Gulf Coast region. 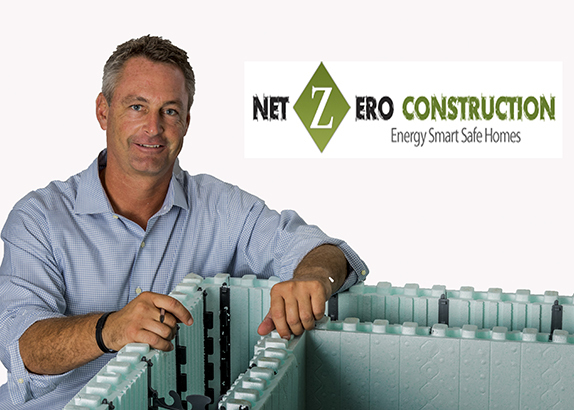 With Net Zero Construction you protect your family and your investment. Net Zero’s green home design and energy-efficient building contributes to the comfort of each home. Net Zero homes exceed traditional insulation guidelines and provide air tightness and duct sealing not found in conventional construction. 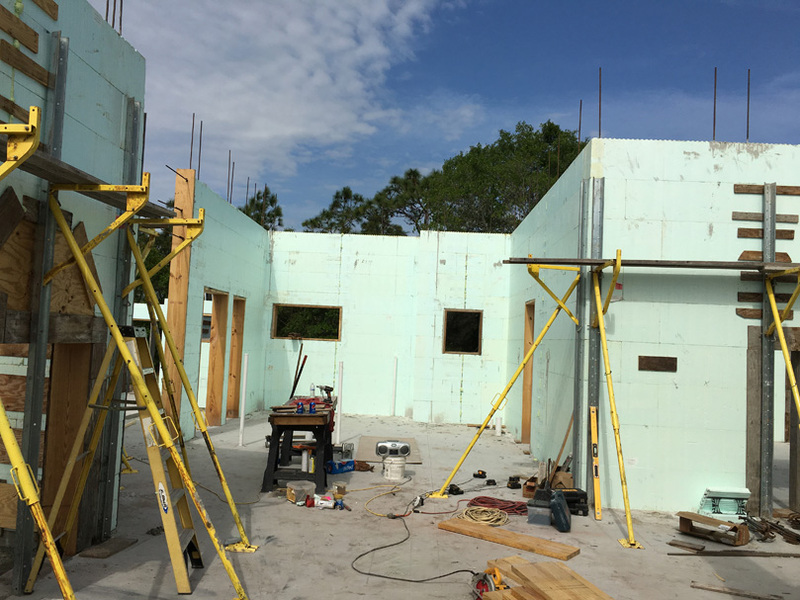 Some contributors to energy efficiency include: Maximum Energy Efficiency from Nudura Insulated Concrete Forms, Gerard Stone Coated Steel Roofs, High-Performance Windows, Tight Sealed, Construction & Ductwork, Energy Efficient Heating & Cooling Equipment and Various Other Green Products. With Net Zero’s digital home automation system you can control your lights, adjust the thermostat, arm your security system, and view surveillance cameras all from your iPhone or over the Internet. A Smart Home starts with Structured Cabling and includes Audio, Video, Media and Digital Systems providing Safety & Automation, Climate Control and can even operate Window Treatments. 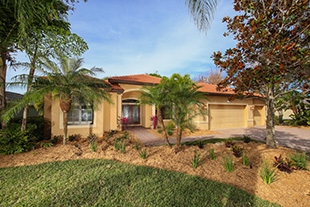 Net Zero homes standard package protects against hurricane winds, fire hazards and burglars. 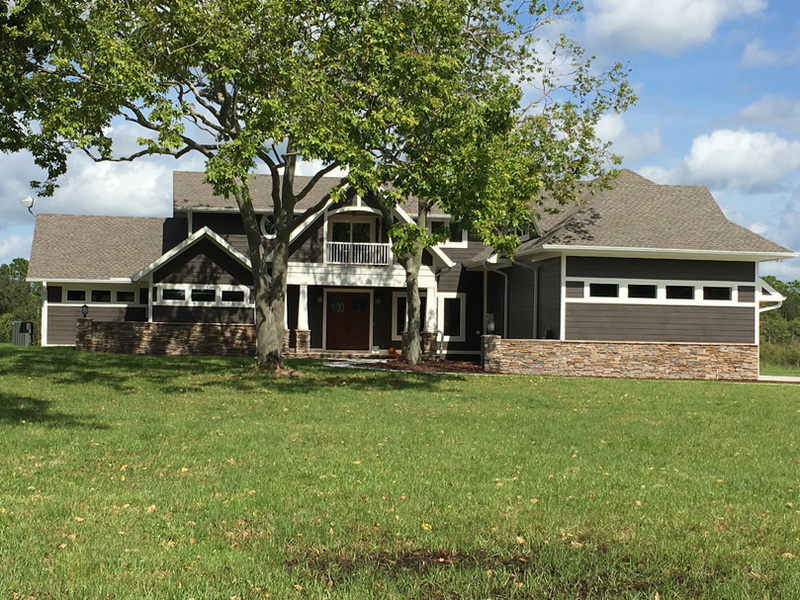 It’s accomplished by utilizing NUDURA Insulated Concrete Forms, a Gerard Stone Coated Steel Roof (Lifetime warranty, transferrable) High Performance Impact Resistant Windows, Outswing Doors and more.